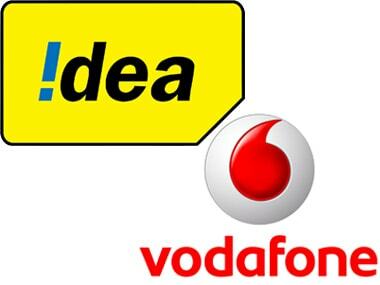 New Delhi: The mega-merger of Vodafone India and Idea Cellular has been cleared by the National Company Law Tribunal (NCLT), paving the way for the creation of India's largest telecom operator worth over $23 billion with a 35 percent market share. 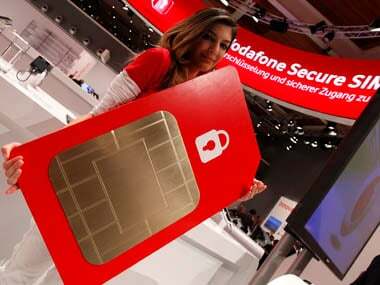 The telecom juggernaut -- Vodafone Idea Ltd -- will dislodge the current market leader Bharti Airtel from the pole position, by its sheer size and scale. 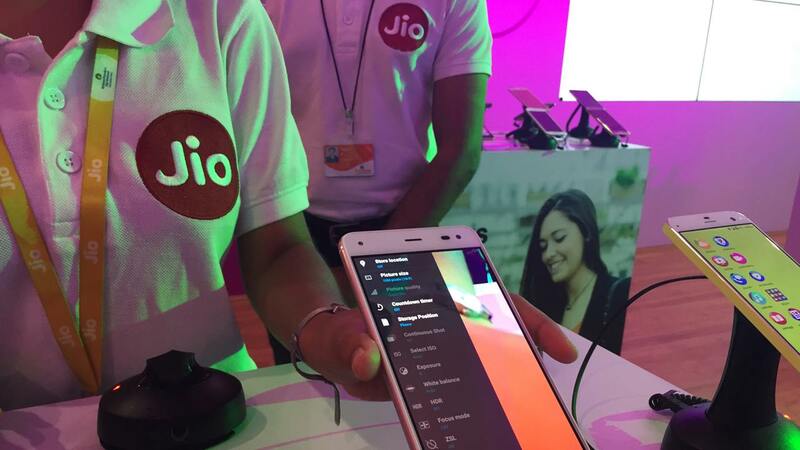 The combination will have all-India revenue market share of 32.2 percent and take the numero uno slot in nine telecom circles, it said, adding that both Vodafone and Idea brands will continue. 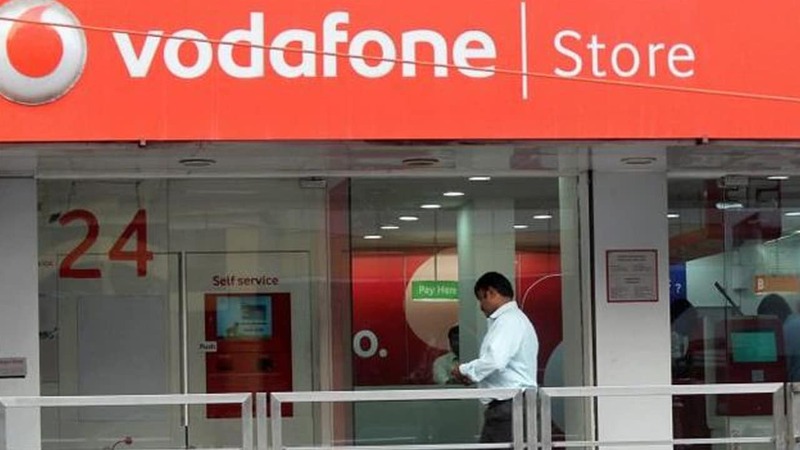 On 26 July, the government had approved the merger of Vodafone India and Idea after the two firms provided for Rs 7,248.78 crore as one-time spectrum charge (OTSC). 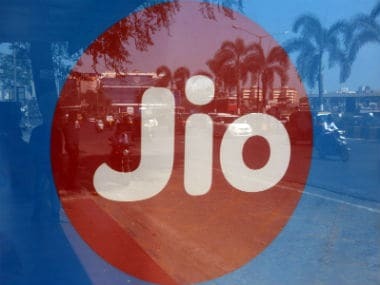 The merger is expected to generate Rs 14,000 crore annual synergy, including opex synergies of Rs 8,400 crore, equivalent to a net present value of approximately Rs 70,000 crore," the statement said. The net debt of the company stood at Rs 1,09,200 crore on 30 June 2018. Moreover, it added, the company has an option to monetise over 11 percent stake in Indus (the tower company), amounting to a cash consideration of Rs 5,100 crore. Telecom Secretary Aruna Sundararajan had last month said the government expects the market to stabilise post-merger. "We expect to see robust growth in the telecom sector with the emergence of three strong private sector players, and one public sector player", Sundararajan had said. With 1850 MHz of total spectrum holding, over 200,000 unique GSM sites and 235,000 kms of fibre, the merged company will offer voice and broadband connectivity across the country, covering 92 percent of the population and reaching nearly 500,000 towns and villages. This extensive infrastructure will allow customers to remain connected across the country even as it integrates and optimizes its network in a phased manner across circles, a company release said. Customers will get access to a variety of digital services and solutions including mobile payments, Internet of Things (IoT), advanced enterprise offerings and entertainment via digital channels as well as on-ground presence through 15,000 branded outlets and 1.7 million retail touchpoints across the country, the release said. Himanshu Kapania has stepped down from the position of Managing Director of Idea Cellular with effect from 31 August 2018, but shall serve as non-executive director of the new company. Shares of Idea Cellular were trading 1.10 percent higher at Rs 50.40 apiece on BSE. The mega-deal was announced by Vodafone India and Idea Cellular in March 2017 to take on competition from richest Indian Mukesh Ambani's Reliance Jio, which has shaken up the telecom market with free voice calls and dirt cheap data offering.